We hear that we need to endure to the end--but the purpose of our lives isn't just to endure and slog through. 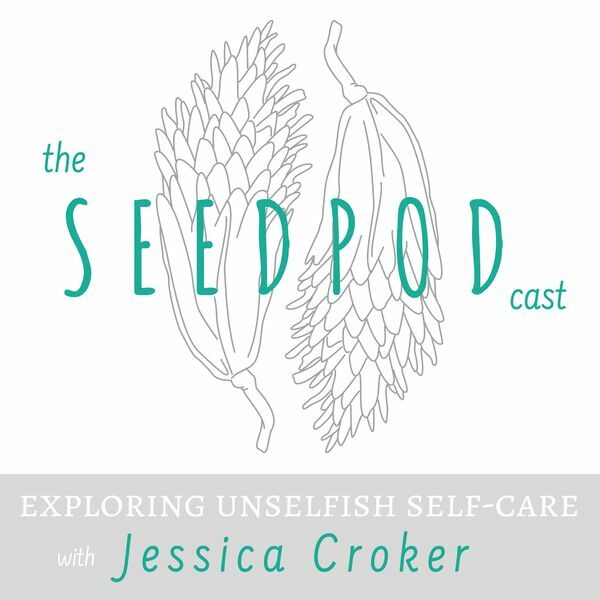 My guest Jodi Chaffee and I talk about what to do when we find ourselves needing to cope with the stresses of our lives. Jodi Chaffee is the host and creator of Our Modern Heritage: The Home & Family Culture Podcast which she started in 2016 as an exploration of the values, vision, traditions, and roles that lead families to success. She has interviewed over fifty influencers, authors, and experts in various fields of parenting and leadership for the podcast, and continues to explore ways to provide valuable resources for families who desire to reshape their own family culture, and influence the culture around them. Jodi is a homeschooling mom to four young children. She and her husband are originally from Ann Arbor, Michigan and now reside in Richmond, Virginia. Jodi graduated with a degree in health promotion studies from George Mason University. She is currently pursuing entrepreneurship, and being published in a variety of platforms such as Meridian Magazine. This week's self-care tip: Take stock of the things you do to cope and determine one thing that really recharges you and creates energy. Do that thing several times this week!